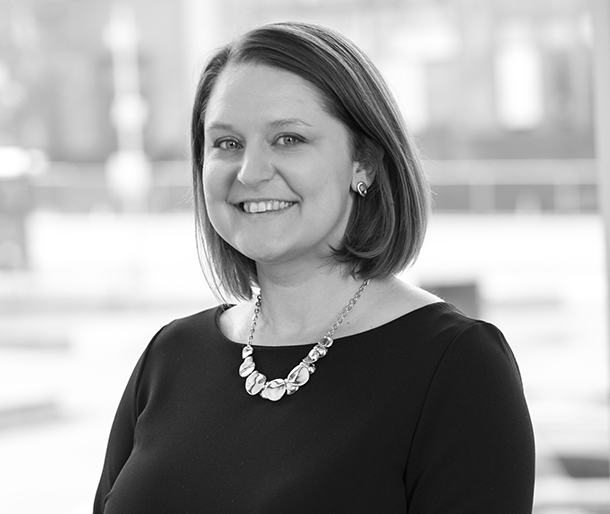 Andrea is Senior Director, Marcom, leading the strategic direction of all member experience efforts at CFSI to ensure that members of our Financial Health Network have the tools, support, and connections to improve financial health for consumers. Andrea is committed to using her time and talents to help everyday people build better lives. Prior to joining CFSI, Andrea led growth marketing for the American Bar Association Endowment’s exclusive member insurance program, with responsibility for launching and optimizing marketing automation for 400,000+ members, product development of new insurance solutions including financial education programs, and building partner relationships. Andrea is passionate about creating content that delights users while creating results. Andrea will earn her MBA in Marketing Strategy & Planning and Leadership & Change Management from the Kellstadt Graduate School of Business at DePaul University in early 2018. She has a Bachelor’s degree in Advertising & PR from Evangel University. In her spare time, Andrea can be found hanging out with her two Yorkies or traveling with her husband. Listen in as we hear Anu Shultes, newly named CEO of LendUp, share about her personal journey and what changes she's planning at LendUp in 2019 based on learnings from measuring its customers' financial health. Listen in as we hear Simple share what it discovered after measuring its customers' financial health and how that's propelling Simple forward in 2019. Listen in as we hear Commonwealth Bank of Australia (CBA) share how it developed two sets of financial wellness scales, what it is learning as a result, and the exciting announcement CBA just released around measurement.